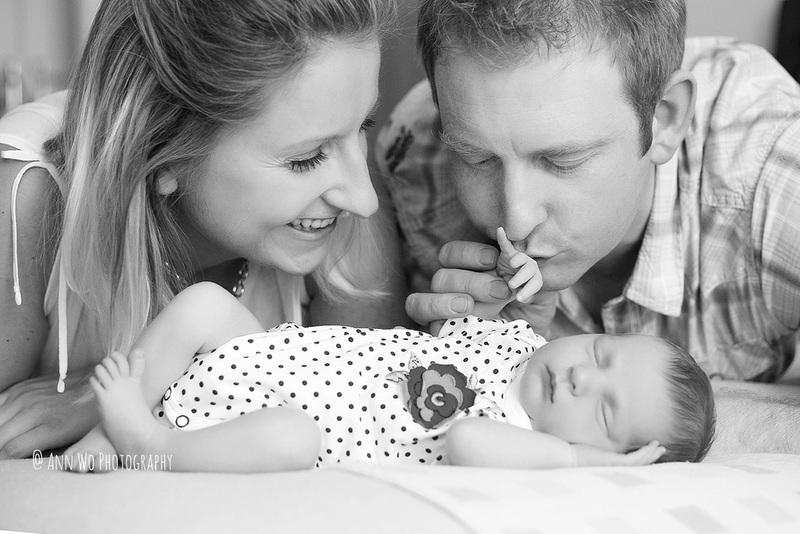 Beautiful photography session with very cooperative little newborn baby girl. Shoot was done at her family home in London and as usual we started with shots using my props and followed with lifestyle images. The weather was just gorgeous, so we managed to come outside quickly as well! Enjoy the photos!